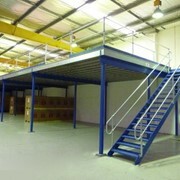 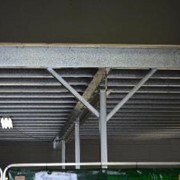 Appcon Engineering constructs mezzanine floors and elevated storage areas to increase your current storage capacity without relocating your premises. 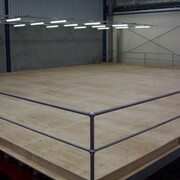 We can manufacture, transport and install floors over existing railing, conveyor and shelving systems or incorporate them into new storage warehouse systems. 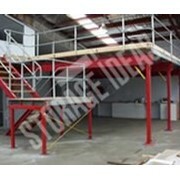 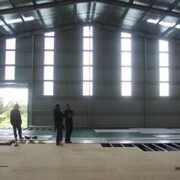 They can be installed in most factory environments were additional storage is required. 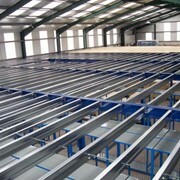 With warehousing space at a premium, our innovative and economically efficient design and construction methods can usually make these mezzanine floors pay for themselves within a 1-2 year period, without the additional costs associated with operating an off site storage facility. 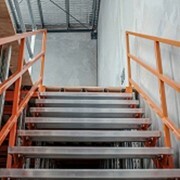 Appcon engineering can organize all relevant building and council permits along with any fire sprinkler systems, under and over floor lighting and/or emergency lighting, exit signs or modifications to electrical wiring or other types of cabling that may be necessary. 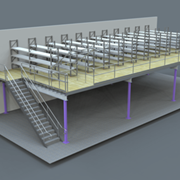 Appcon Engineering can supply conveyors, elevators, shelving and racking to facilitate the efficient use of these newly constructed areas. 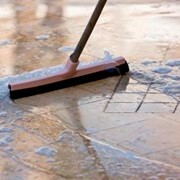 When floors are installed into an existing operation every effort is undertaken to minimize disruption to the companies existing operations.